If you are shopping for a new mid-size sedan, then you have likely considered the 2018 Honda Accord, as well as Hyundai's 2018 Sonata. While both offer great amenities and optimal comfort, the Accord goes above and beyond with its endless entertainment options and a powerful drive. 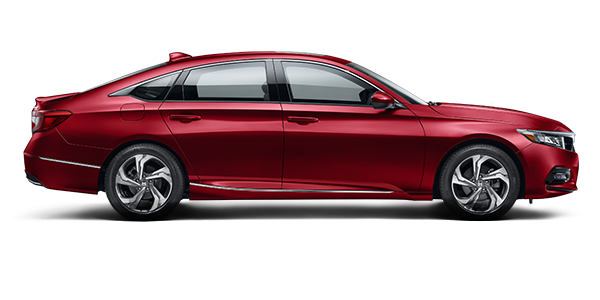 If you have yet to see the 2018 Honda Accord sedan, check out the list we have provided below. 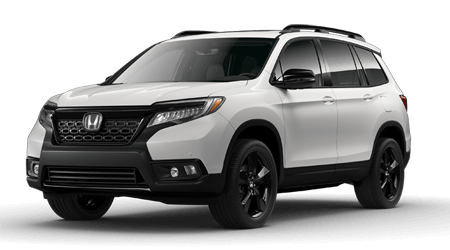 Honda Morristown is here to provide you with all the details and facts so that you can make an informed purchase decision! Visit Honda Morristown with any questions or to test drive an Accord or any other new Honda! Both the Honda Accord and Hyundai Sonata are all-new for 2018, but Honda's Accord underwent a more substantial and comprehensive redesign than its counterpart from Hyundai. 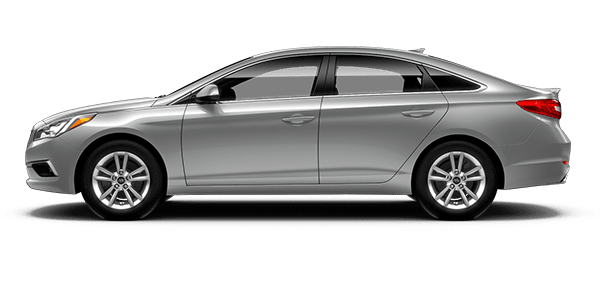 While the 2018 Honda Accord and the 2018 Hyundai Sonata have quite a few things in common as rival mid-size sedans, there are plenty of features that differ between these two popular cars as well. Find out which sedan is the right one for you by utilizing the comparison table that Honda Morristown has provided below for your convenience. If would like to become the proud owner of a 2018 Honda Accord, contact our sales staff directly, or stop by our dealership in Morristown, TN for a test-drive. We look forward to helping drivers from Morristown, Sevierville and throughout the greater Knoxville, TN, area find their ideal new Honda!